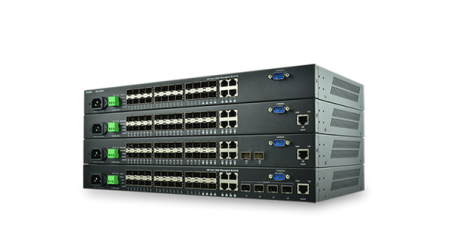 Ruby Tech Corp., the leading and innovative fiber optic networking manufacturer based in Taiwan, today unveils L2 Plus Gigabit Carrier Ethernet switch FGS-2506. 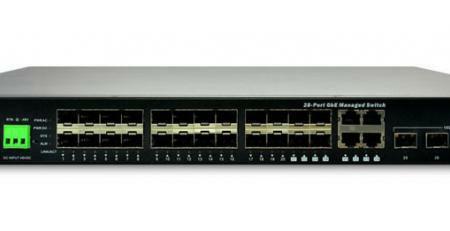 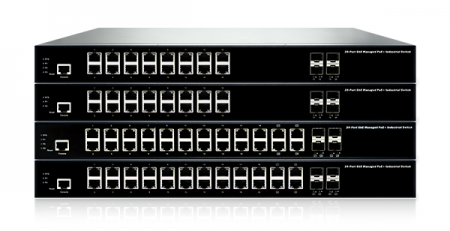 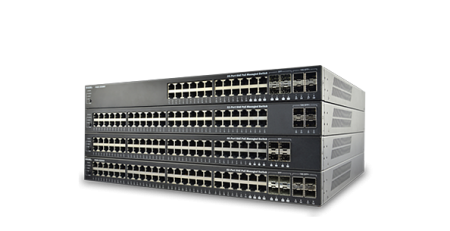 The FGS-2506 is 4 GbE UNI ports plus 2 GbE NNI ports L2+ Carrier Ethernet Switch that meets all IEEE 802.3/u/x/z/ab/ae standards. 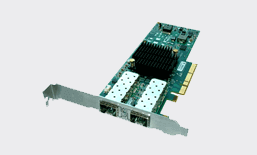 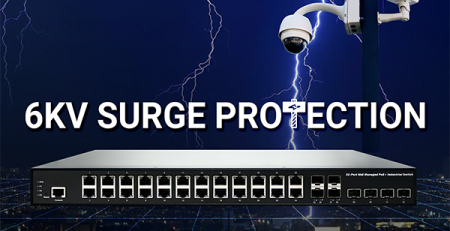 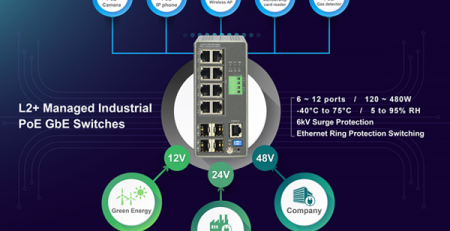 It provides the ideal combination of affordability and capabilities for Carrier Edge networking, including IEEE802.3ah MAC Layer OAM, IEEE802.1ag Ethernet CFM, ITU-T Y.1731 Ethernet OAM Performance Monitoring, ITU-T G.8031 Ethernet Linear Protection, ITU-T G.8032 Ethernet Ring Protection Switching. 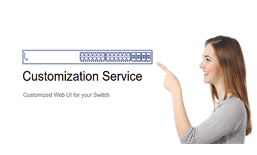 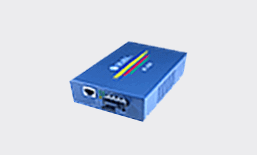 IEEE1588v2 PTP, and Sync-Ethernet (optional) are also supported. 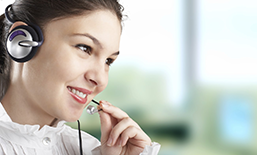 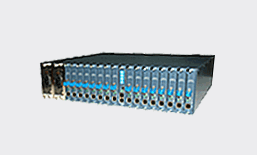 It is ideal and cost effective for Carrier Ethernet applications, such as 4G LTE base station backhaul. 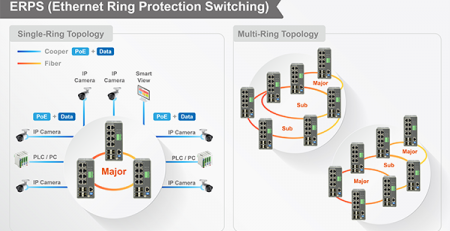 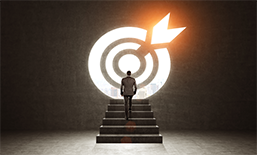 With the Carrier Ethernet’s advantages of easy to install and maintain, affordable costs, reliability, telecom grade OAM and security and etc., more and more carriers like to choose Carrier Ethernet as their upcoming FTTx infrastructures. 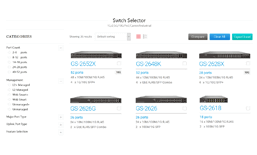 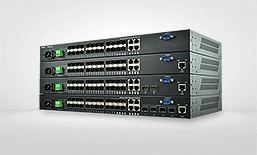 In line with Ruby’s existing Carrier Ethernet switches FGS-2528KX, GS-2510 and IGS-2510, FGS-2506 provides carriers with more flexibilities when deploying their carrier Ethernet infrastructures.